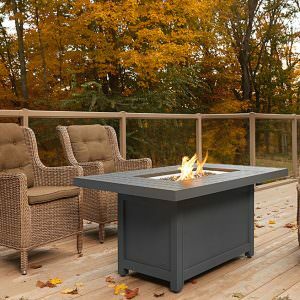 The Lowboy Outdoor Fire Pit is a high quality, hand cut and crafted fire pit designed for years of heavy use. 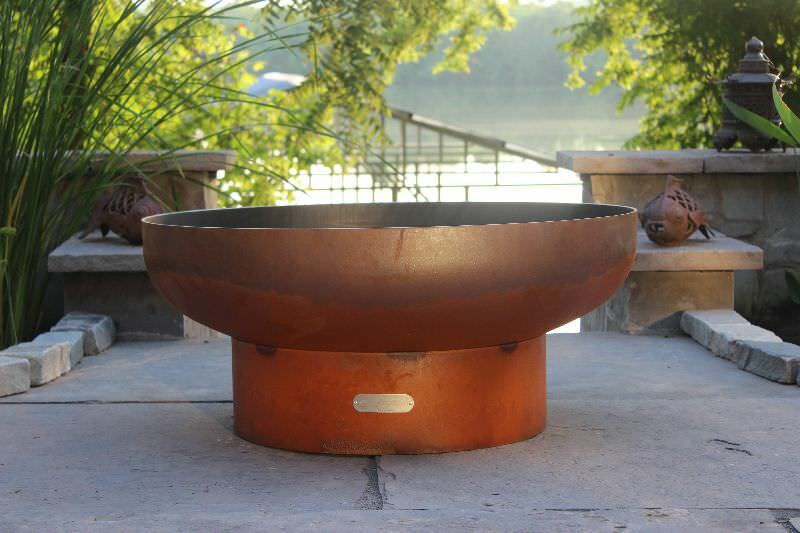 This is one of the most unique fire pits on the market. 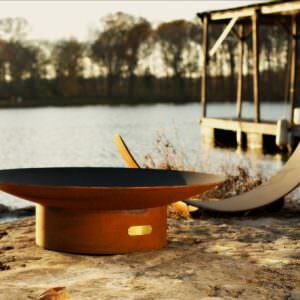 Every Fire Pit is individually signed and numbered by it’s designer, Rick Wittrig. 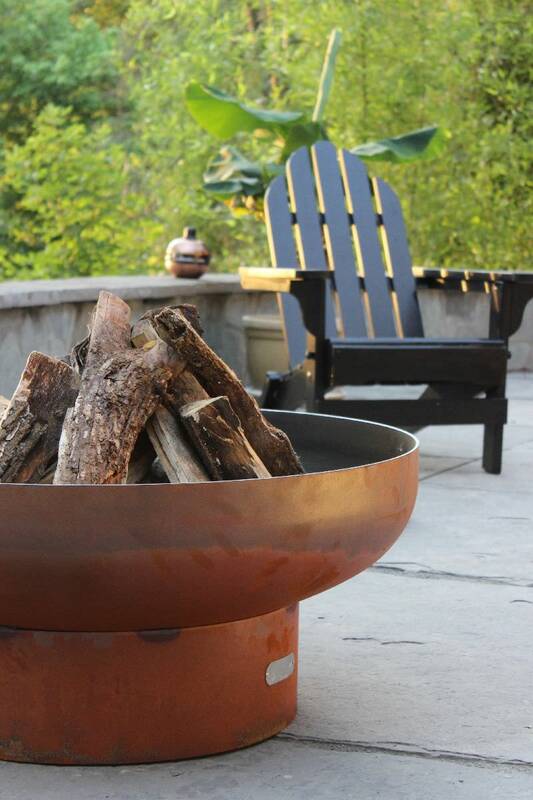 Each Fire Pit is made from one quarter inch (6.35 mm) thick carbon steel. This is by far the heaviest gauge metal used in any fire pit available today. The sturdy construction assures you of having this functional art for many years to come. They have an iron oxide finish/patina on the outside which will darken a little with time then become permanent. The interior is coated with a high temperature resistant paint and has an 1-1/2″ rain drain in the bottom. 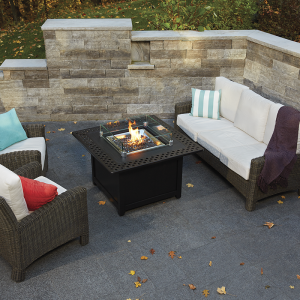 This high quality fire pit requires no maintenance and has an overall height of 16″ and a diameter of 36″. 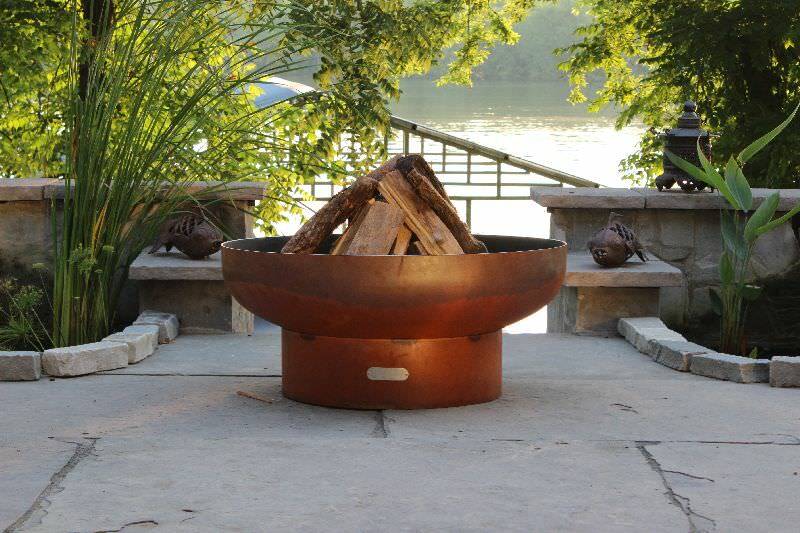 Measurements may vary since each fire pit is hand made.